I know nothing about anything about makeup so yeah. I just know that it's 40 shades and that's amazing. So y'all go buy some makeup. Support the home team. 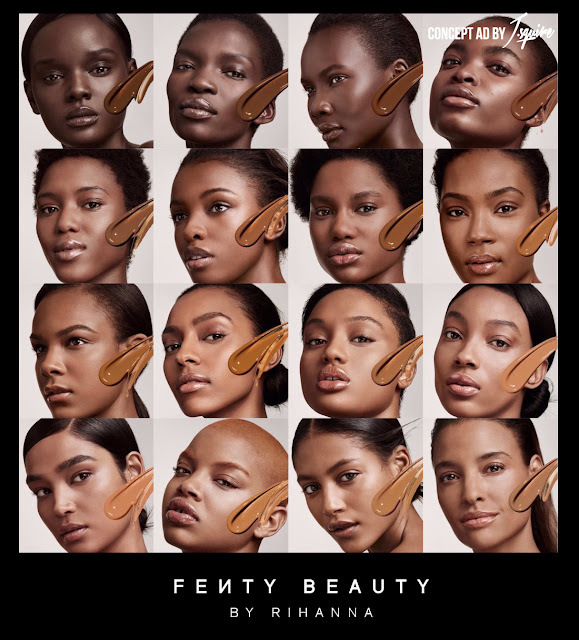 This makeup looks so amazing on their skin. It looks like they not even wearing anything. Flawless. Get you some.